I visited Looks salon located in sector 18, Noida for the treatment. 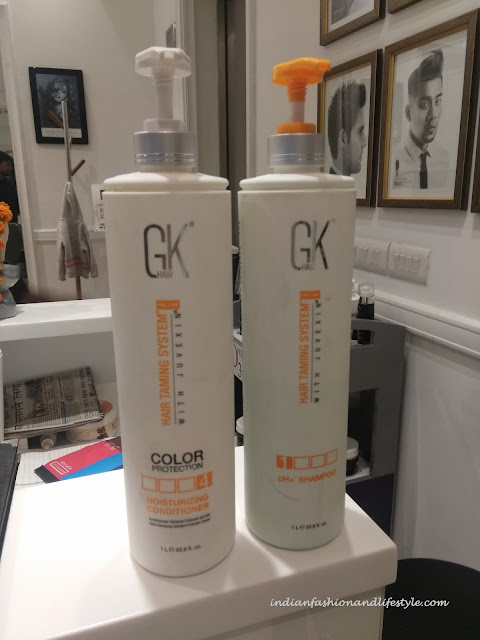 Hairstylist washed my hair with GK hair taming shampoo followed by conditioning. 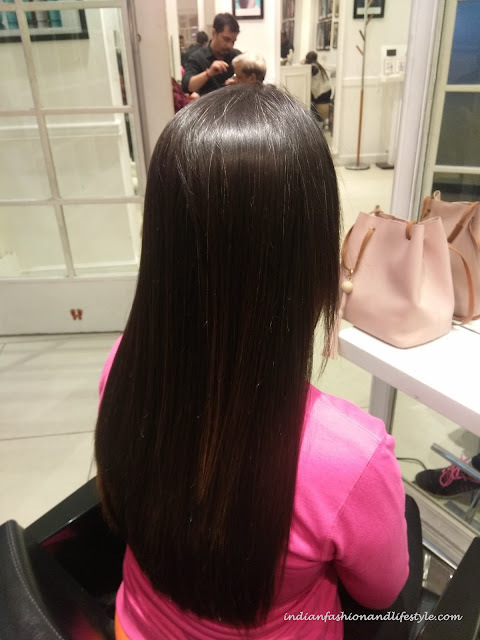 After hair wash, my hair stylist applied keratin protein which is extracted from sheep hair on every single strand of my hair. After application of keratin, it was allowed to get absorbed in my hair. 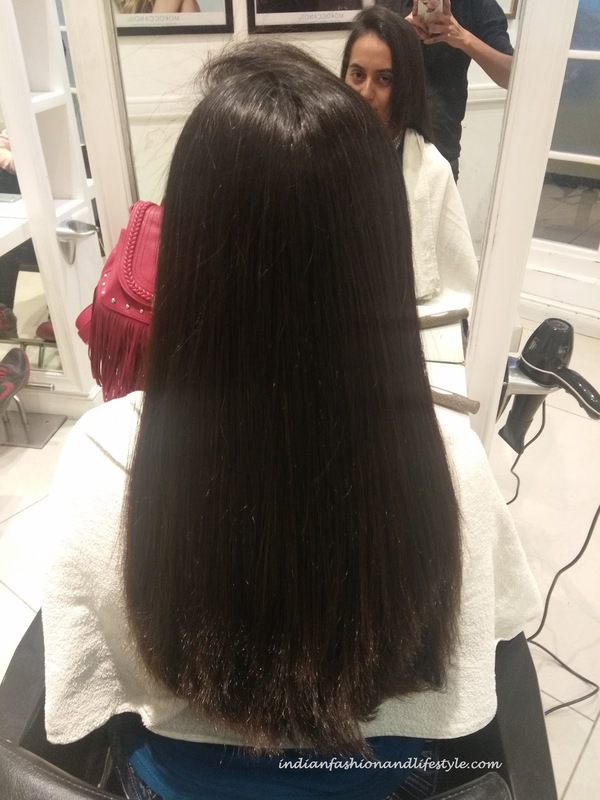 For better absorption of keratin protein, the stylist blow dry and then iron straight my hair. I could experience instant shine on my hair. 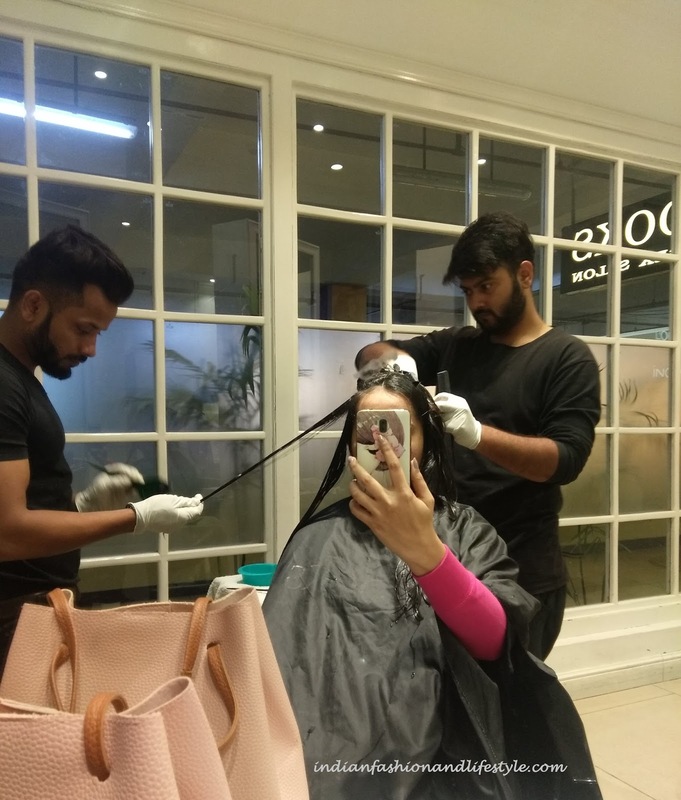 Then I visited the salon after two days for hair wash.
My experience after getting the treatment is amazing. My hair is straighter, shinier, smoother and stronger. Also, I have experienced a significant difference in hair fall. Now my comb has stopped complaining about hair fall. My hair is more manageable and healthy. Also, post treatment I am using GK shampoo and conditioner as suggested by my hair stylist which has keratin extracts. The results of this treatment last for 4-6 months depending on your hair type. If you have dry and frizzy hair then I would suggest you get this treatment for your hair as it works wonders.